I’ve been reading Atomic Habits by James Clear and I can tell you this…I highly recommend it! 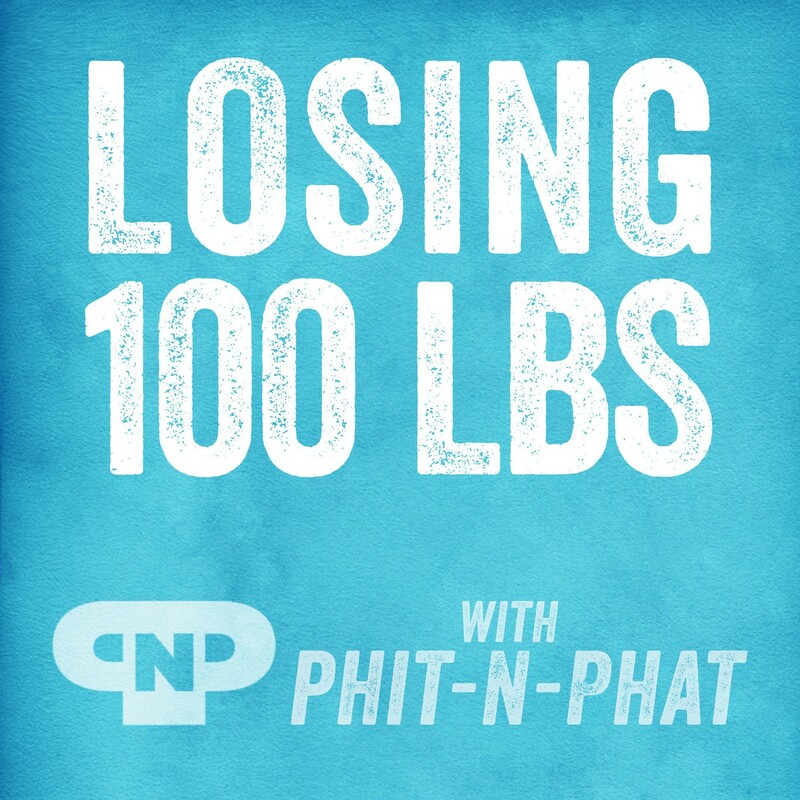 Shout out to my PNPTribe member Jill (who also has lost 137lbs) for messaging me that it’s a MUST READ. One of the things he teaches that is so key to weightloss is systems. If you’ve followed me for a hot second you KNOW I am a girl who loves a plan and a simple system. I’m going out on a limb here and guessing you are focused on your New Year’s goal of weightloss. In the book, he talks about goals and I wanted to share his teaching because it will explain why so many of us don’t reach the final destination. Goals are just your result. They are WHAT you want to achieve and that’s it. Goals tell you which direction to head in, remind you of where you want to end up when you get off course, and they help you with envisioning a new version of yourself. What goals don’t do is “the work.” Systems and processes, like my free course, teaches you, are where the magic happens. When you went through the free course I taught you how to make a daily plan and assess each week. Why? Because you can’t lose your weight without a daily system of knowing what you will eat. The system must be easy to do. You need to like it because when you fall in love with your process you keep going. If it’s easy to implement, you like it, then you will keep doing it.